This church is located in Ravenel off HWY 17. I'm not sure of the name of it. 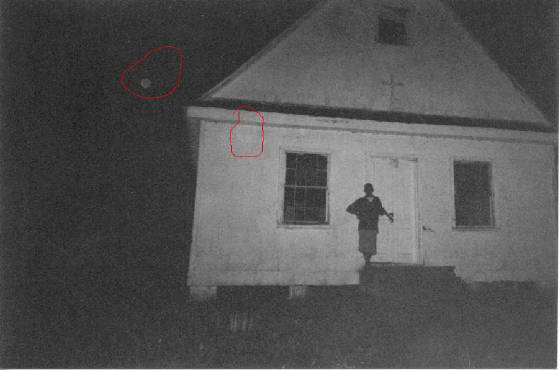 I circled what my friend says are orbs. I don't believe they are. I'm hoping to return to this site in the future. More to come. Keep checking back.